Digital cameras- both expensive and economically priced- are the mainstay of avid travelers and hobby photographers. Additionally, there is a small army worldwide of photographers who prefer manual cameras that work with film. The second contributor are Internet-based websites that allow facilitate people to sell photos online. With the boom in web-based media, blogs and heavy emphasis laid by digital marketers, there exists a great demand for excellent pictures of almost everything. You can cash-in on these trends and make money by selling photos online. Antiques & Curios– generally very rare ones such as biscuit tins, radios and gramophones, contemporary furniture, stamps, coins and other collectibles. News– gatherings, mobs, rallies, political leaders as well as disasters mentioned above and a variety of others that would interest a news media and its audience. Animals– huge demand exists for excellent pictures of domestic animals as well as wildlife. Some wildlife pictures can indeed earn you a fortune but involves great risks. Celebrities and models– collected by fans and followers. While pictures of movie stars, singers and other celebrities as well as top models are rife on Internet, candid shots can fetch you a great price. Products– good pictures of consumer durables and non durables also have a small market. NOTE: There is a huge market for pictures of babies, toddlers and children. However, you need to exercise extra caution in selling such pictures since they can be exploited by pedophiles. 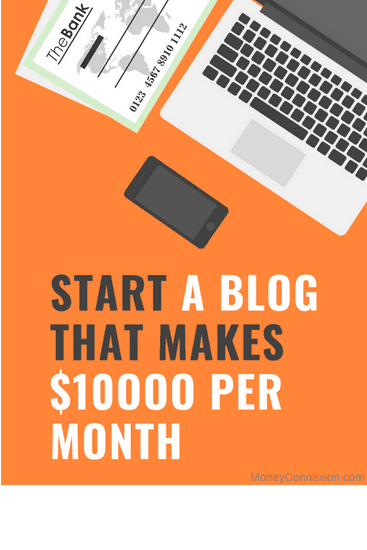 If you intend to make money selling photos online, there is some basic stuff you would require. Understandably, this will depend upon your budget. The good news is, you can do it using a smart-phone equipped with a high definition digital camera too. Instant reflexes– to draw your camera/smart phone and shoot as scenes unfold before your eyes. Sense of aesthetics– to know which pictures would appeal to greater audience. NOTE: There is another segment of photos that are offered by photo stock companies to promote a photographer or the website. These are called free photos. Here, you are not entitled to any payments. There are also no limitations of any sorts. These are given free to display your skills and attract prospective buyers for your other photos. They serve only as teasers and advertisements for your skills. 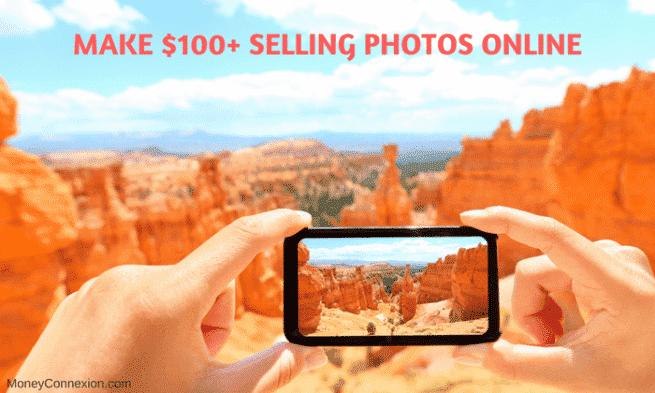 You can make a lot of money selling photos online. Indeed, a lot of people worldwide have made small fortunes through this trade. 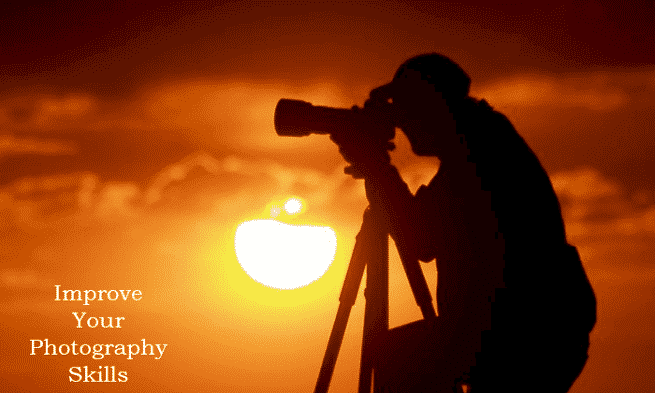 Other than pecuniary gains, amateur and professional photographers also get opportunities to hone skills. With mobile apps that are common nowadays, you can do this small business from anywhere in the world, without having to rely on a computer. 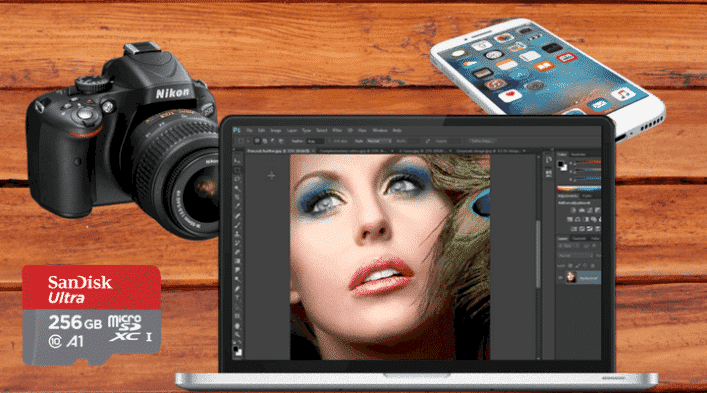 Various picture editing software are now available for smart-phones as well and allow you to enhance photo quality before posting them on a website. Hello my name is moon and stars we’re just the girls you need please call soon. I am very very happy to meet this opportunities in my life because it can change a lot of things in my life in point of view financial and familial and social. Such a luck to profite. Make more money here by signing up and submitting your photos here. It’s paying fast. Thanks for this opportunity. Soon I’ll be part of the business. Good . Can I take photos by my smartphone? And how to present them to the customer? Thank you very much about this information I really want to try it I’ve got a very good small camera that takes good pictures. First of all how to get started and how to receive my money from my clients to my account and lastly can I use Bitcoins paid by my clients into my Blockchain Wallet and also cash into my Bank Account? Lastly what if I don’t have a website?